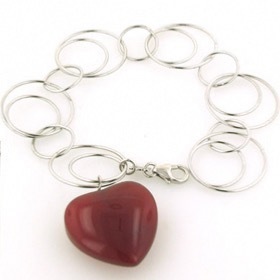 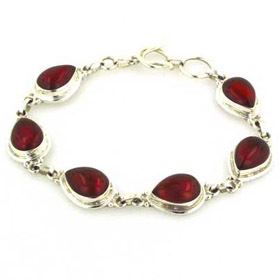 Red onyx is a fabulous colour - a rich and spicey red with an opaque texture. 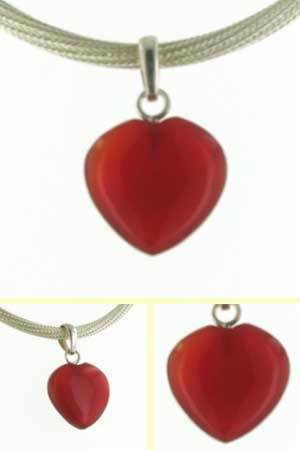 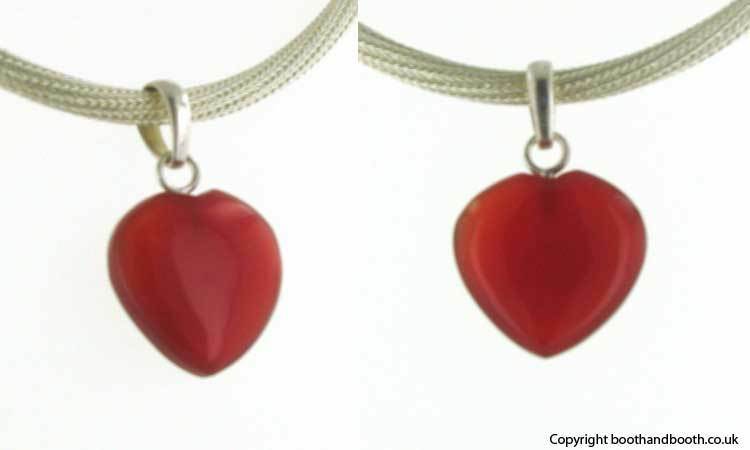 This pendant is a smooth red onyx heart with a simple sterling silver bale drilled into the top. 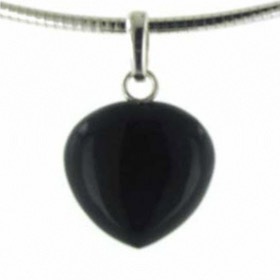 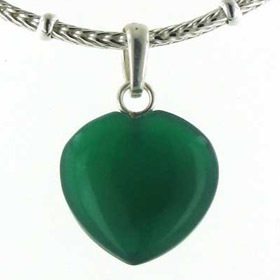 The heart is gorgeously plump and smooth - a very tactile shape. 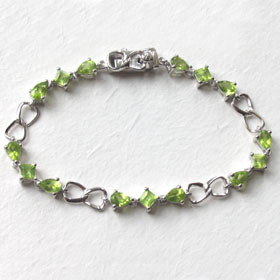 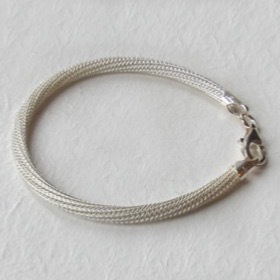 to find the perfect chain for your style and pocket.